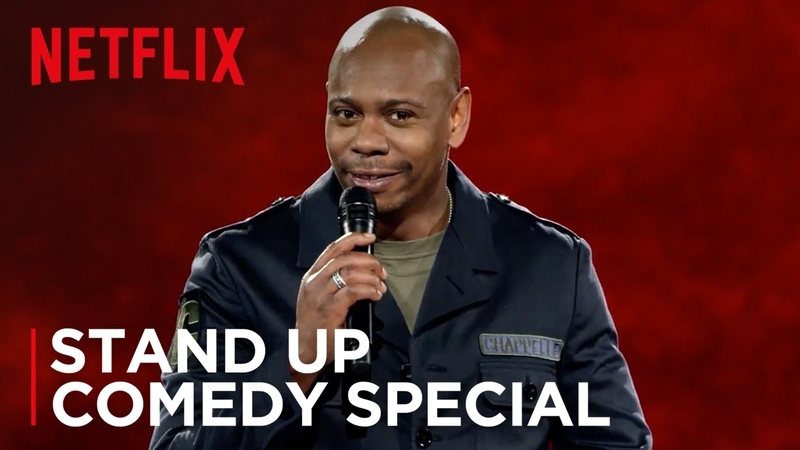 Last night at 3:01 on Netflix: Dave Chappelle: Deep in the Heart of Texas and Dave Chappelle: The Age of Spin. 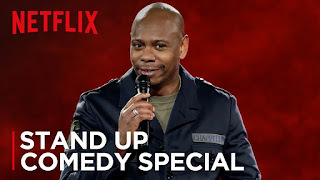 Up at 9:00 on Esquire it's the 4th season finale of Friday Night Tykes, OWN has the 4th season premiere of If Loving You is Wrong, Velocity has the 5th season premiere of Inside West Coast Customs and on NBC it's the time slot premiere of Trial & Error. On Freeform at 9:01 it's the 100th episode of Switched at Birth and at 9:30 on TruTV it's a special Impractical Jokers. At 10:00 on BET it's the 4th season spring finale of Being Mary Jane, SyFy has the series premiere of Cosplay Melee, HGTV has the series premiere of Home Town, Vice has the 1st season finale of Needles & Pins, NGC has the series premiere of Parched, TV Land has the 2nd season finale of Teachers and on TruTV it's the series premiere of Upscale with Prentice Penny. On TV Land at 10:30 it's the 1st season finale of Throwing Shade.